Teaching Blog Round Up: Winter FREEBIES; A Linky, A Hop, & A Give-Away Plus More! 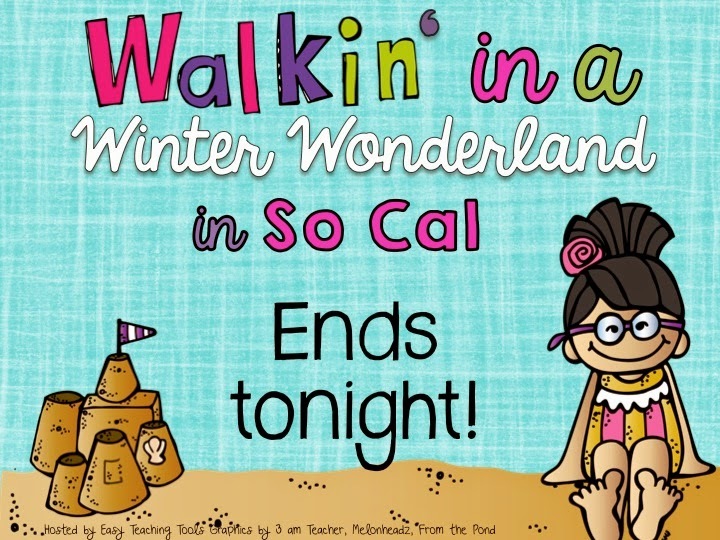 Winter FREEBIES; A Linky, A Hop, & A Give-Away Plus More! 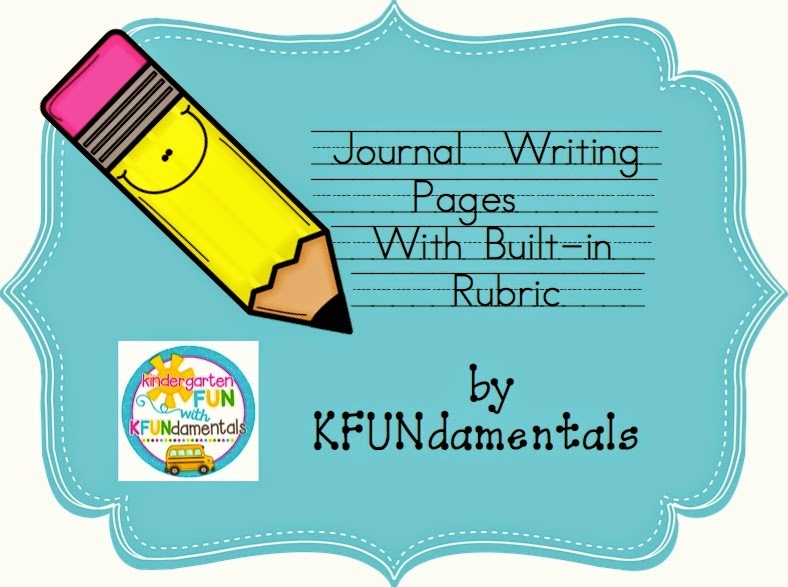 The first one is a winter journal writing page that comes with... wait for it... yes, a built-in rubric! I have used these with kindergarten to 3rd grade students. Click the image to grab this FREEBIE. 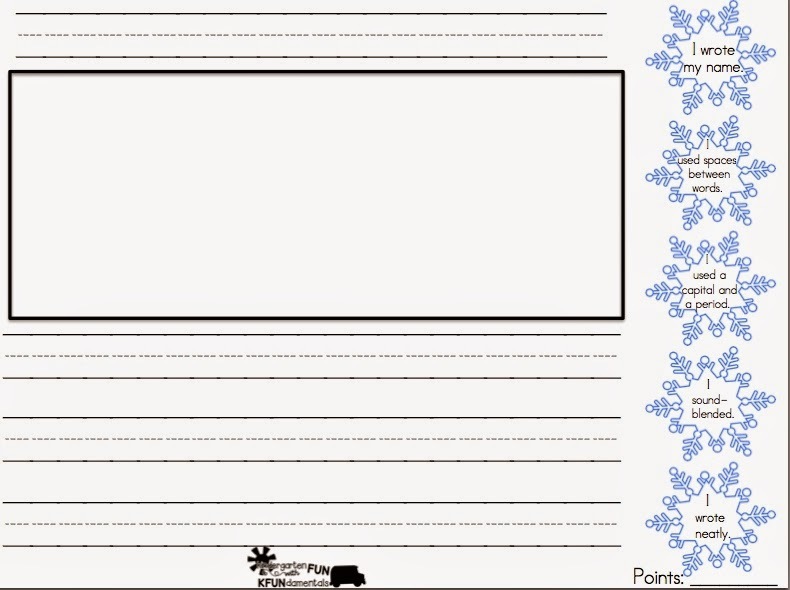 If you like this, there is one more freebie in the preview of the Seasonal Journal Writing Pages. Click on the image above to see the set and grab another FREEBIE in the preview. And here is a FREE template so your students can build a snowman. I gave this template to my students along with 15 cents. They had to "buy" the the rest of the things to build a snowman. This makes a great bulletin board that will last through January. Each snowman cost 15 cents and every one was different! You can get the full directions on how to teach this lesson by CLICKING HERE. Click the image above to download your snowman FREEBIE. ... there is an amazing Pinterest Linky Party going on. 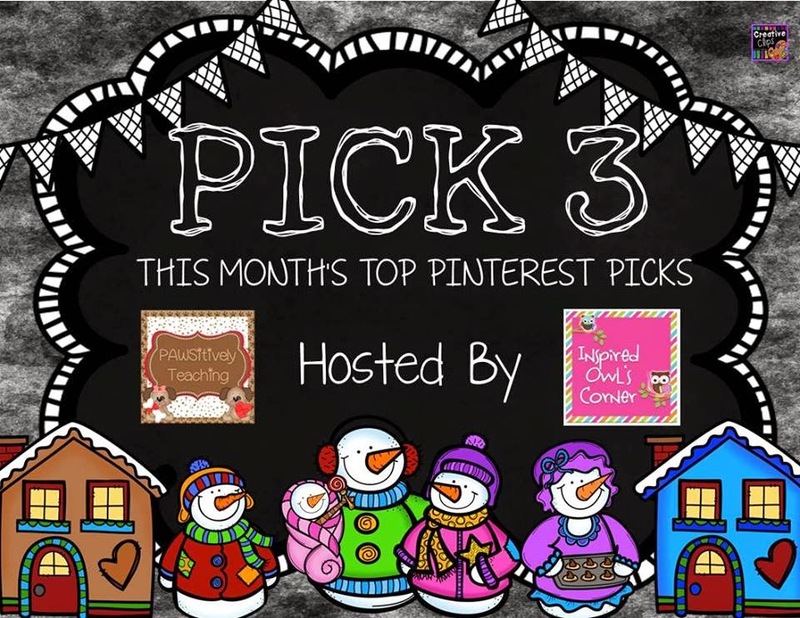 to see the 3 best pins from some amazing bloggers. Click the image to get to the Linky Party before the snowmen melt! The Hop runs through Jan. 4, so hurry! Click the image to get to the hop in a flash! Those who know me know that I'm a huge fan of ESGI. I can't imagine what it must be like to test students without their amazing web site. My students actually beg to be tested! Here is my winter gift to you: Not only will you get a FREE 60 day trial by visiting their site, but here is a $40 off promo code to use if you decide to subscribe for a year! and you just use it during check-out. You can use the tests they have already on their site, or you can even create your own! I have written T.K. tests for their site and other amazing teachers like Heidi, from Heidi's Songs, Deedee Wills, Jayne Gammons, Cathy Crane, Crystal Radke have also written special tests. You can check them all out by clicking here. ... about my new blog design! Have you seen it? Kassie, from Designs by Kassie, is simply amazing! She is delightful to work with and has so many cute fonts and graphics to choose from. If you are ever in need of a blog designer, I highly recommend her! You can see her work by CLICKING HERE. You can grab this button for your blog by clicking it and grabbing my code. I'll be presenting at the California Kindergarten Association's PK1 Pre-Conference and their Regular Conference from Jan. 16-18 in Santa Clara, CA. If you are attending, be sure to sign up for the Blogger Fiesta. You won't want to miss the great food, great bloggers, and the goodie bag of FREEBIES that you'll get! 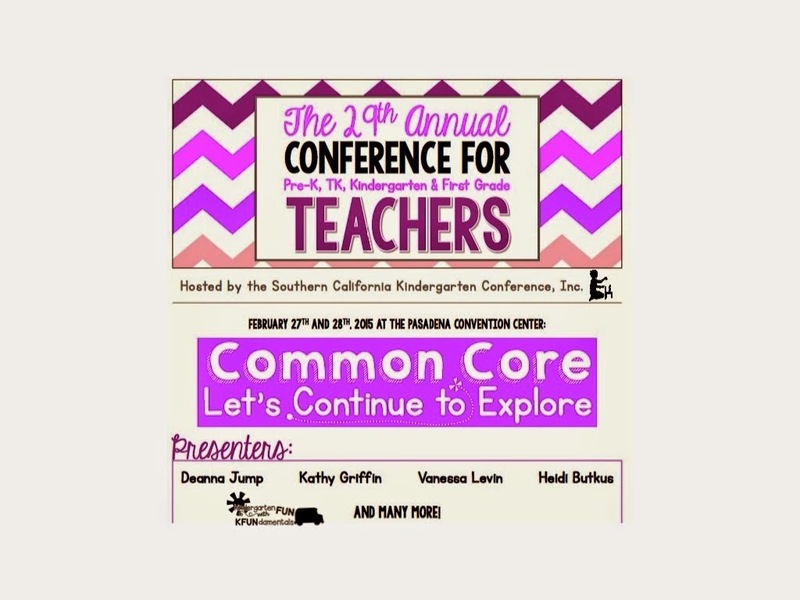 I'll also be presenting at the So California Kindergarten Conference from Feb. 27-28 in Pasadena, CA. We are also having a Blogger Bash that you won't want to miss. Great food, great bloggers, and great FREEBIES plus a raffle! And I'll see you all on February 4th! Getting Organized for Guided Reading! It's a New Year - Let's Learn About the Months!